Having a team, especially in the real estate business is more than essential. Every member of the team must have different strengths, which will in turn lead to the overall success your business. There is no way that success can come from just one person in this day and age! 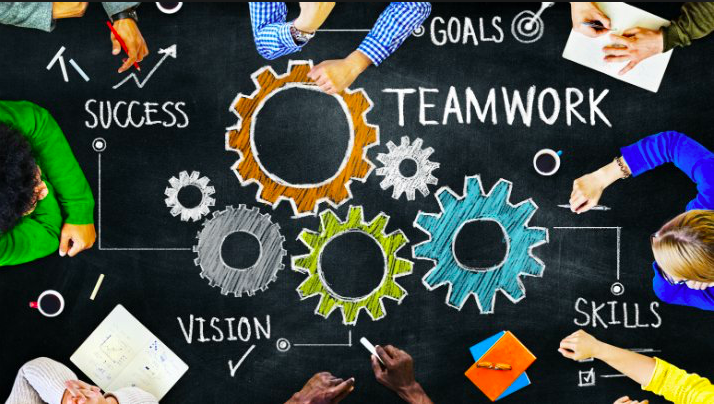 So now you may be wondering, "What does a successful team consist of? ", but the answer to that question is truly up to you. For example, if you know that you are good at designing and marketing, then maybe you don't need two different people when you can do both yourself. But let's get to what our Envisage team looks like. 1) We first have a CEO which manages the properties and works with each member of the team. 2) Realtors/Agents that finds and helps sell each property. 3) Someone who is good at designing because truly designs are what makes a home. 4) Marketing/ Financing overseer the markets, advertises, and generates the business.